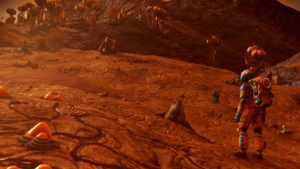 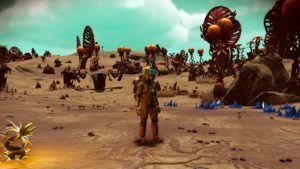 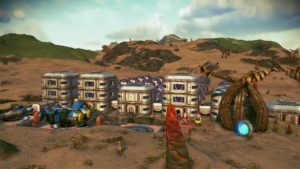 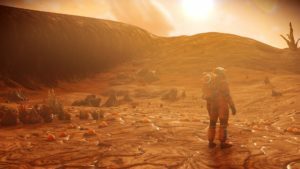 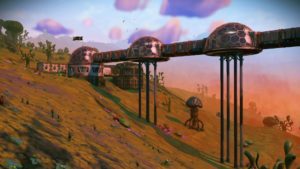 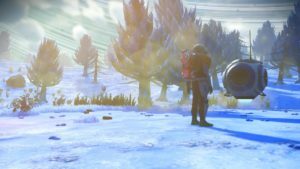 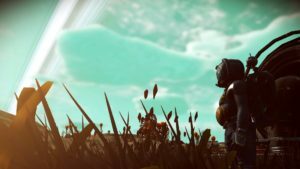 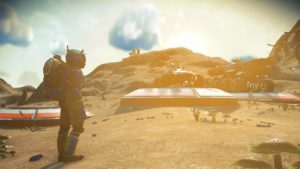 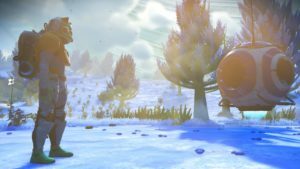 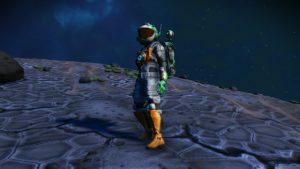 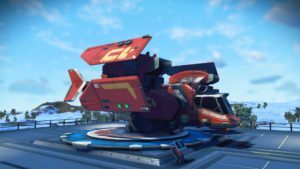 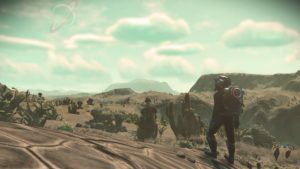 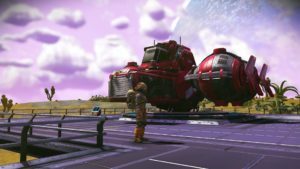 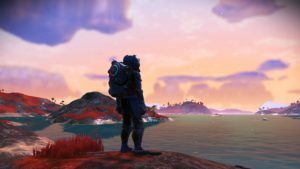 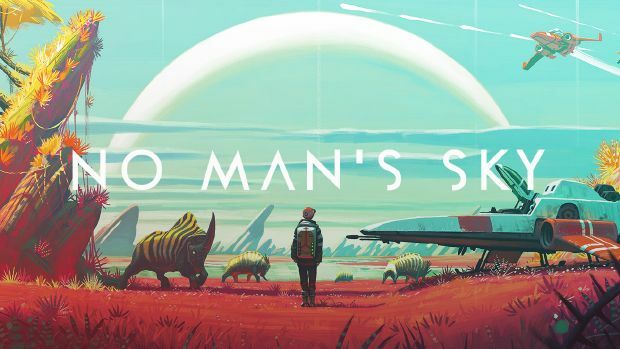 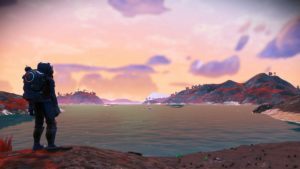 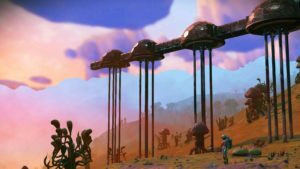 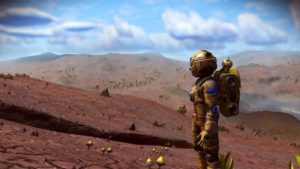 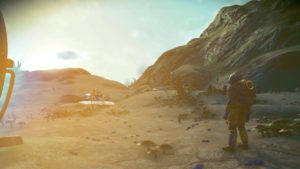 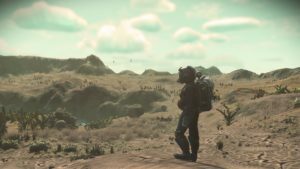 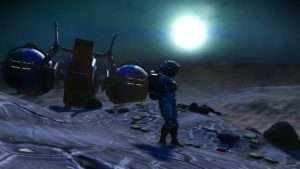 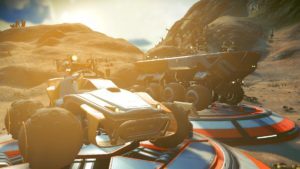 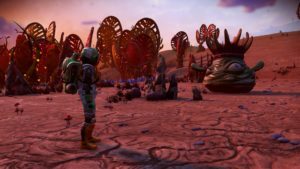 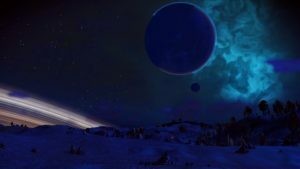 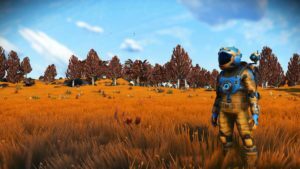 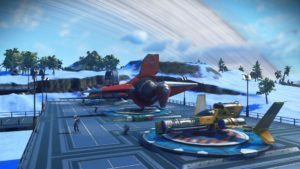 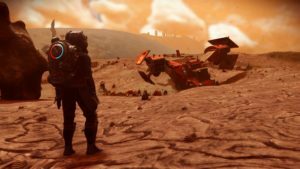 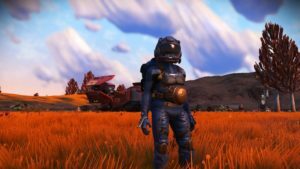 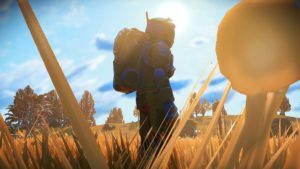 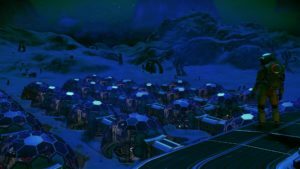 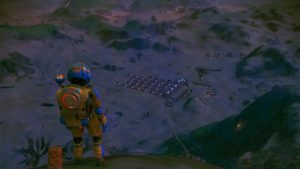 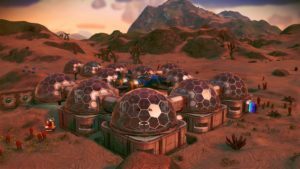 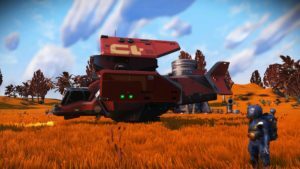 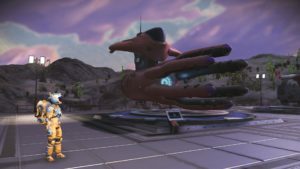 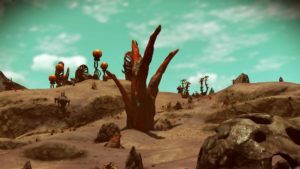 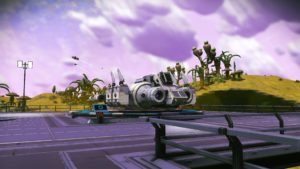 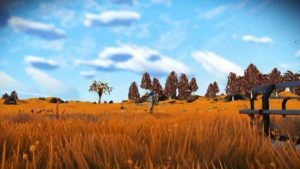 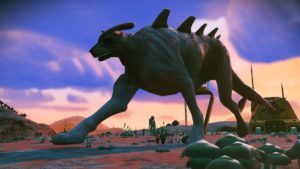 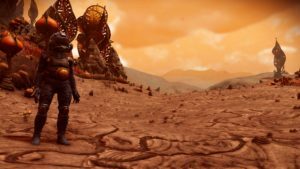 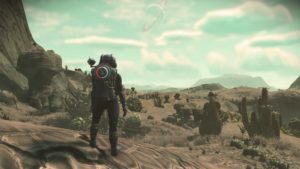 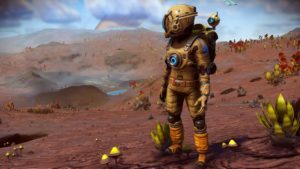 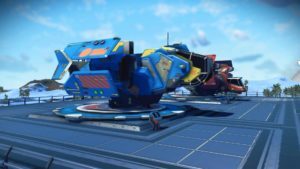 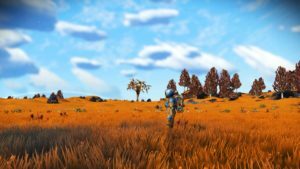 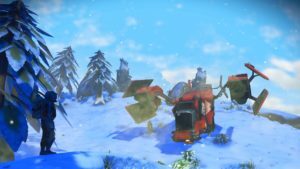 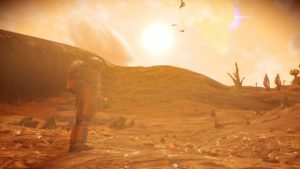 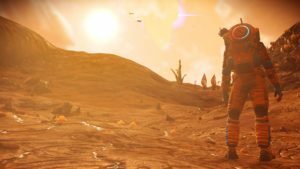 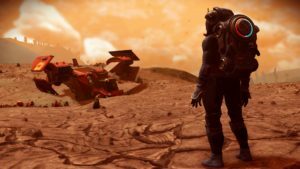 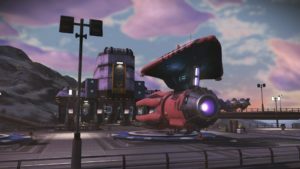 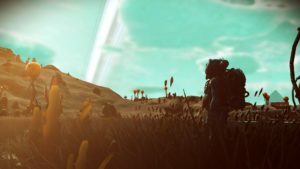 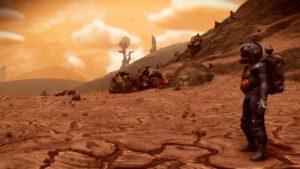 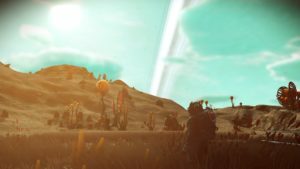 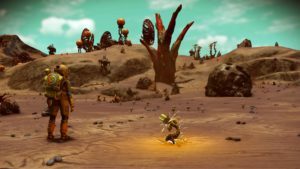 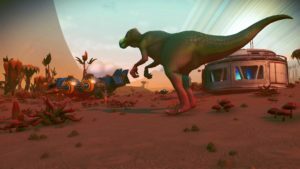 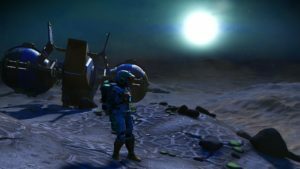 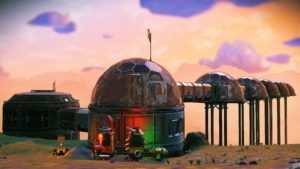 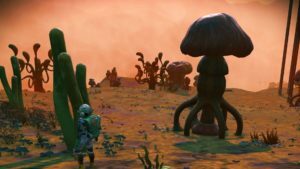 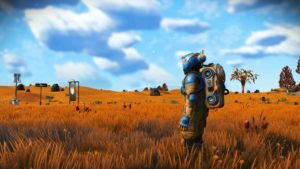 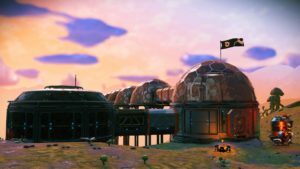 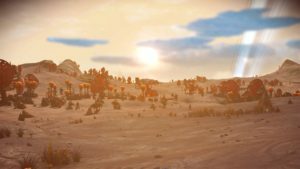 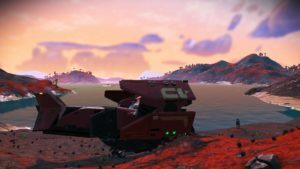 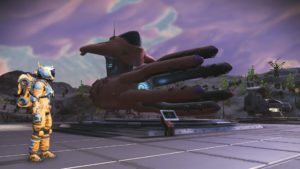 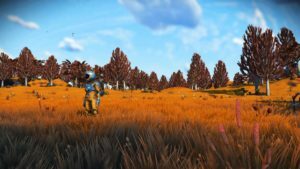 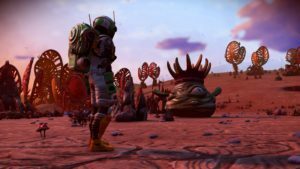 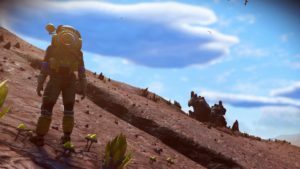 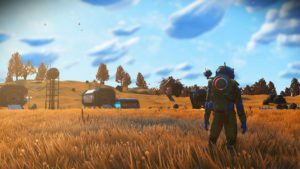 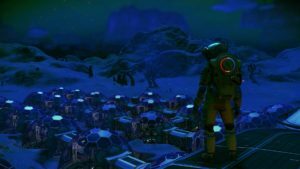 No mans sky rolled out a new massive update almost two years since the launched a few weeks ago. 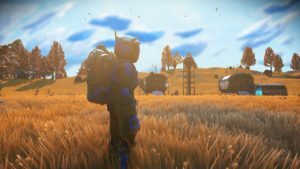 When it was first launched back in 2016 the game was an interesting mildly fun yet empty experience. 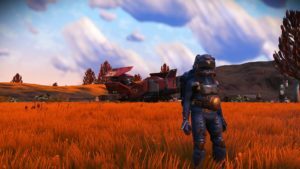 I let myself get sucked into the hype and found it quickly got boring. 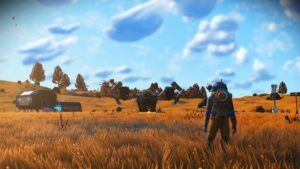 Fast forward to the “NEXT Update” in july this year which added a host of new features to the game. 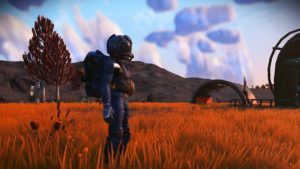 Whats new and why its better? 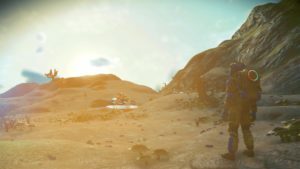 Same issues since i last played it in 2016, performance on PC is very unstable. 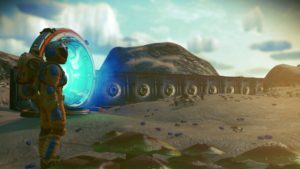 There seems to be no way to improve it fully.